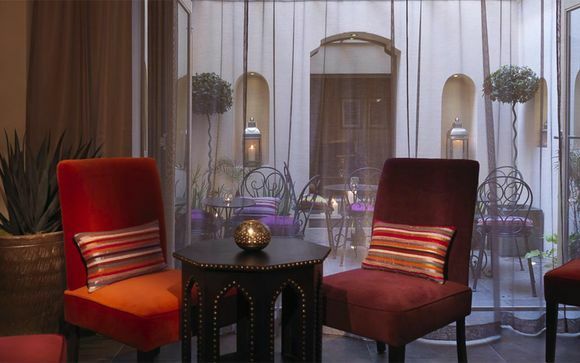 Dolphin House offers a Moroccan themed spa, riverside tennis courts and a swanky Bar & Grill. Located right on the River Thames in upmarket Pimlico, within walking distance of the Tate Britain and Westminster Abbey. Our members will be upgraded to a One Bedroom Apartment, with daily breakfast included. 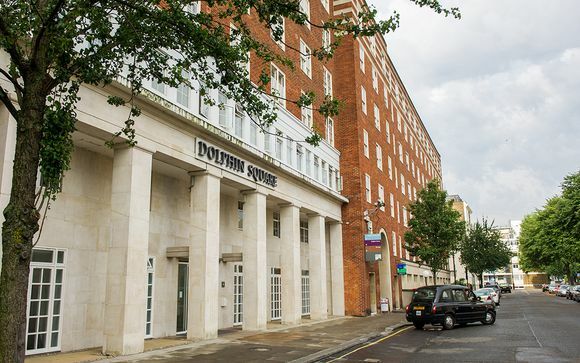 Dolphin House's modern apartments are located in posh Pimlico - an upmarket enclave of West London. Elegant townhouses, wide, leafy streets and plenty of cafes and restaurants make Pimlico is one of London’s most attractive residential areas. The Tate Britain is only a ten-minute walk away, whilst the South Bank Centre, London Eye, County Hall, Westminster Abbey, the Houses of Parliament and Buckingham Palace are all within walking distance. 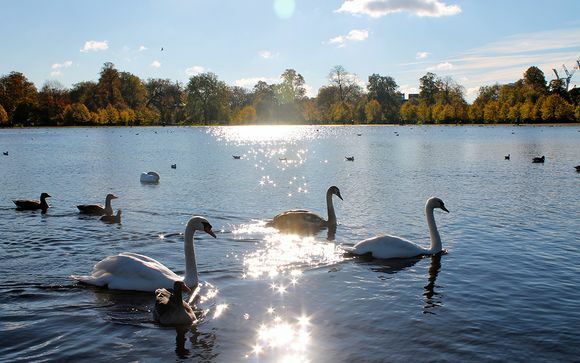 Superb public transport links offer fast and easy access the West End and other Central London attractions. 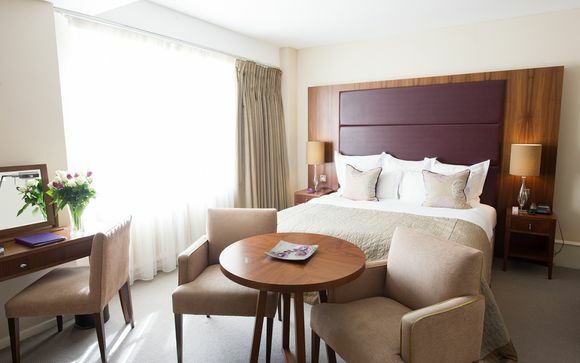 This elegant property offers contemporary apartments for short or long term stays, an award winning spa, riverside tennis courts and a sophisticated Bar & Grill. Guests will feel at home straight away thanks to the thoughtful services such as a 24-hour helpdesk and use of the pretty landscaped gardens. Each stylish apartment is decorated in a tasteful palette of neautral colours and amenities a fully fitted kitchen, spacious en suite bathroom and king size bed. Dolphin House's Bar and Grill offers delicious food for breakfast, lunch and dinner, accompanied by a wide variety of wines, beers, coffee and teas. 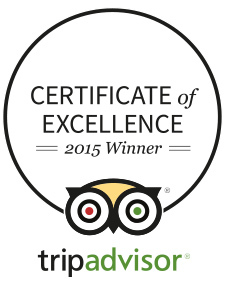 Ingredients are locally sourced and seasonal wherever possible, including produce from the property's own herb garden. 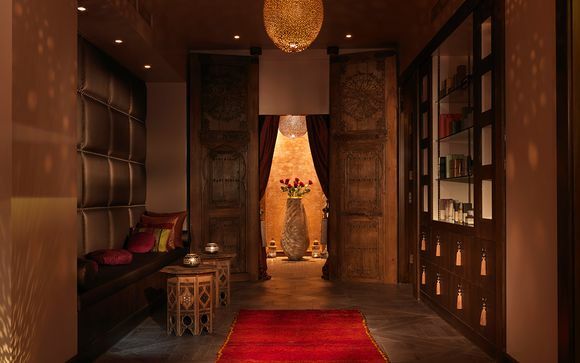 After a day out sightseeing, indulge at the Moroccan-inspired spa, where you'll find an authentic Hammam, salt infused steam rooms and serene treatment rooms. There is also a large indoor pool, tennis and squash courts and a fully equipped gym.